Active Climbing Augusta will host the 2019 USA Climbing Collegiate Southeast Regional Championship on March 30. Approximately 200 student-athletes from colleges across Alabama, Georgia, Mississippi and South Carolina will compete in various climbing and bouldering events throughout the afternoon vying for one of five invitations to the Collegiate National Championship. In addition to the USA Climbing Collegiate event, Active Climbing will also host a USA Climbing Youth competition that morning. Active Climbing Augusta is the regions premier climbing and bouldering gym that features 30 top-rope lines, nine lead climbing lines and 16 competition style bouldering sections. 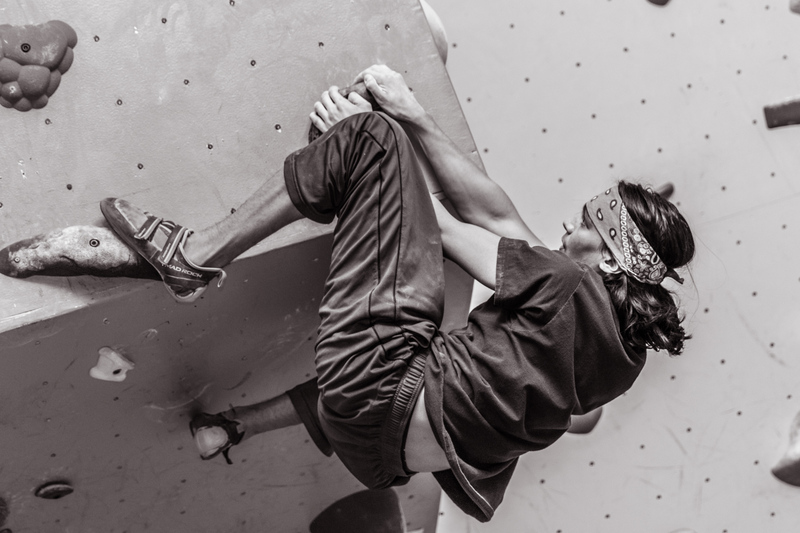 Active Climbing also includes a Ninja Warrior style training center with popular obstacles like the salmon ladder, jumping spider, cliff hanger and warped wall. This entry was posted in Announcements, Event Updates and tagged Active Climbing, Bouldering, Climbing, USA Climbing on March 28, 2019 by Ashley Swain.